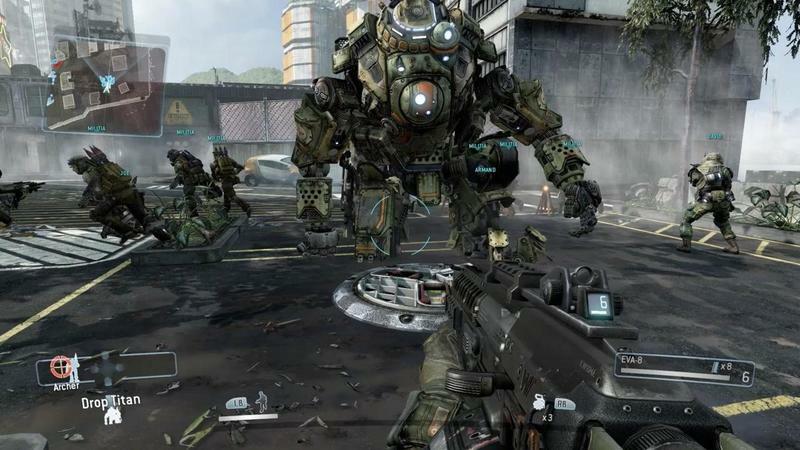 For those of you wondering how much money you’ll have to keep throwing at Respawn Entertainment to keep up with the rest of the crowd, you can finally relax. 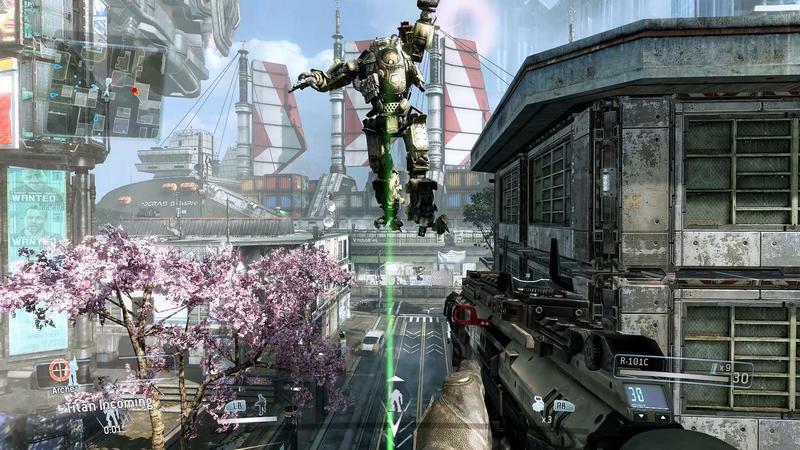 There will be no microtransactions in Titanfall of any shape or form. 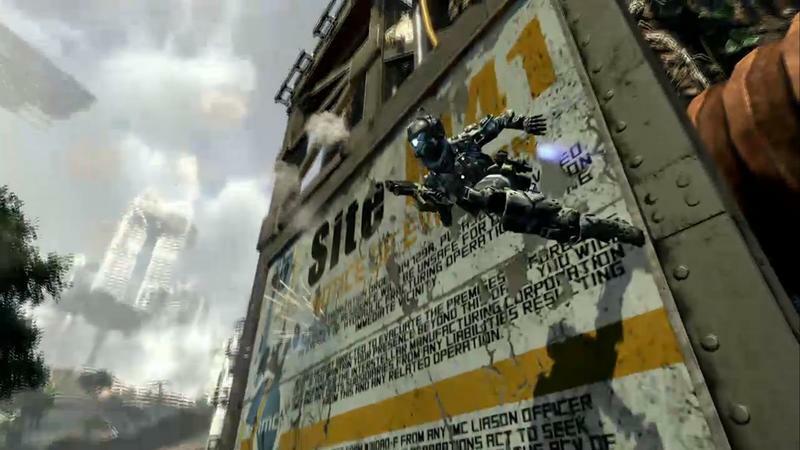 The Twitter post does not rule out season passes, though. 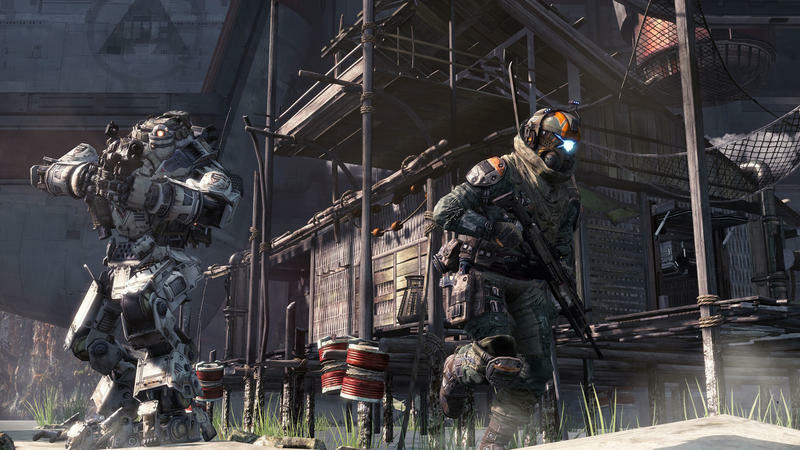 We’ll have to wait and see what Respawn decides, but with a season pass, you’ll most likely only be getting a good old fashioned DLC expansions and maps, like the old days. 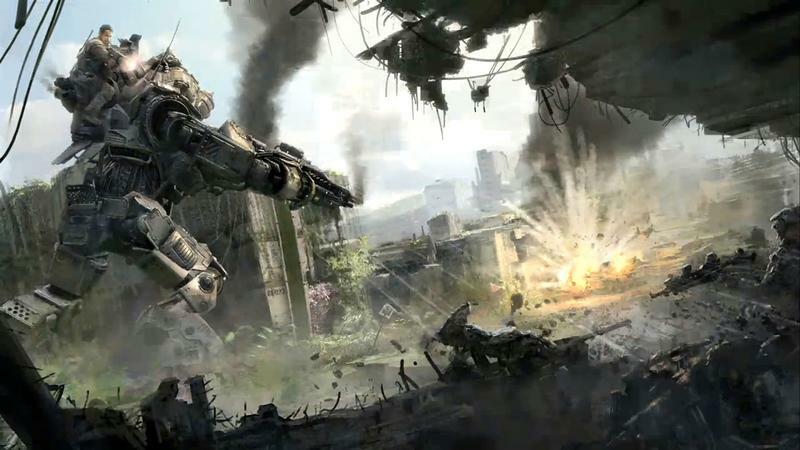 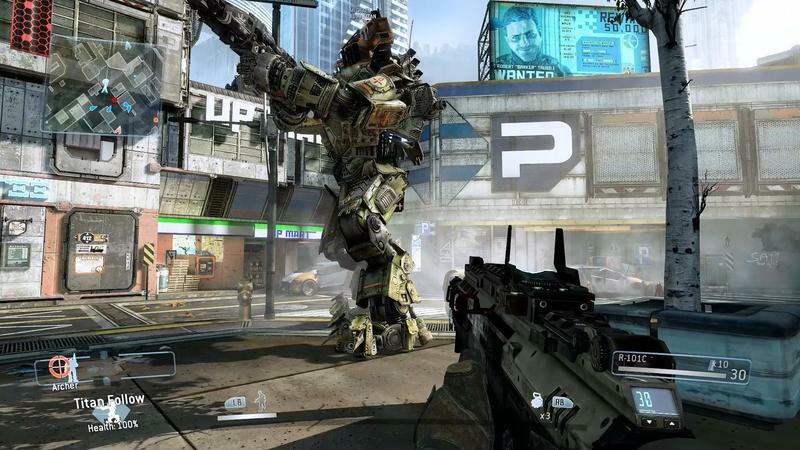 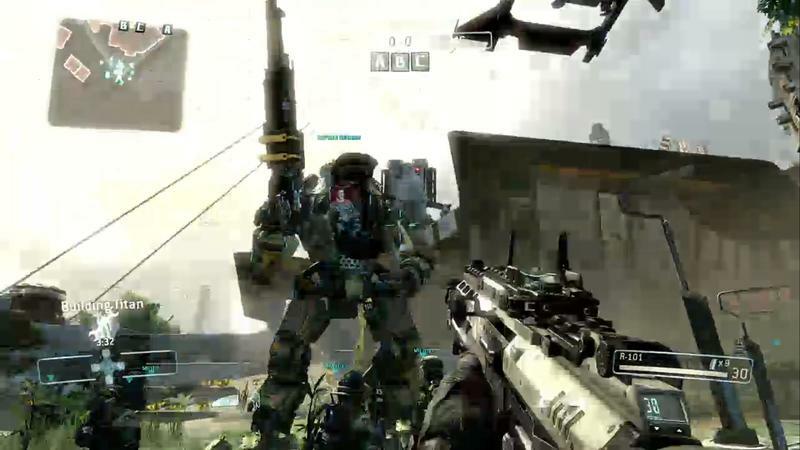 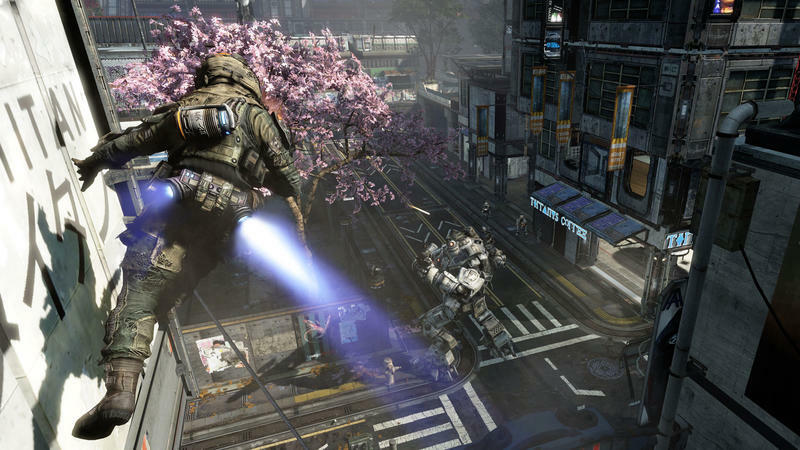 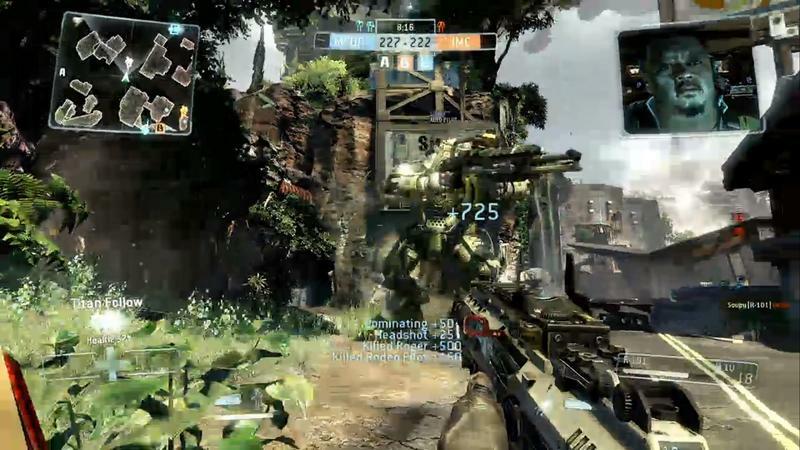 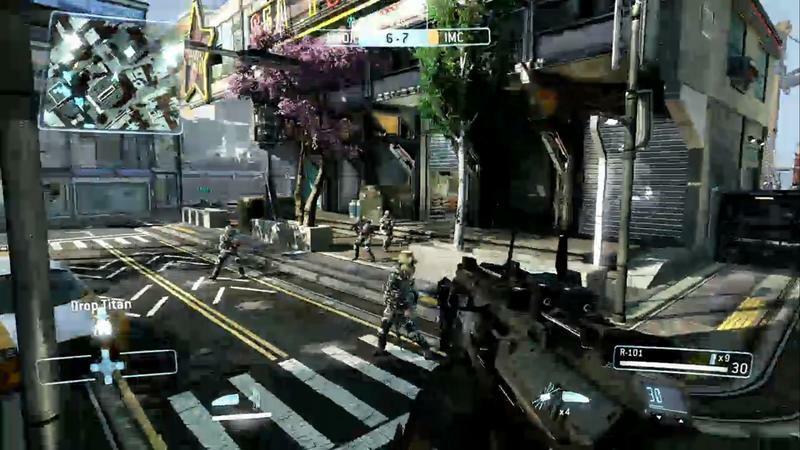 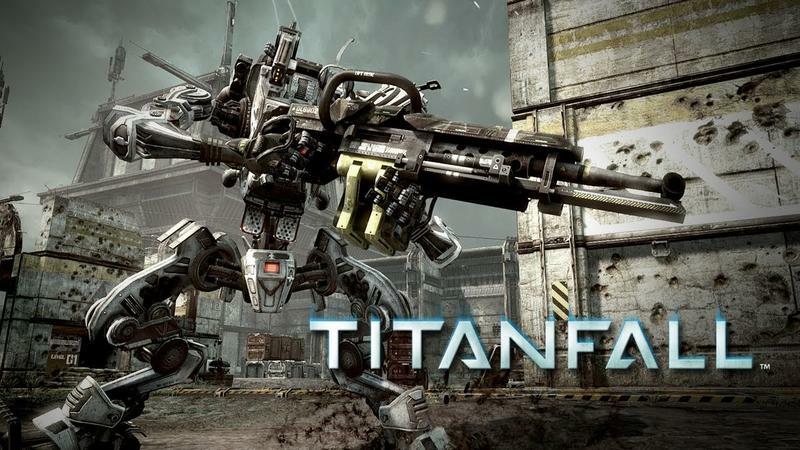 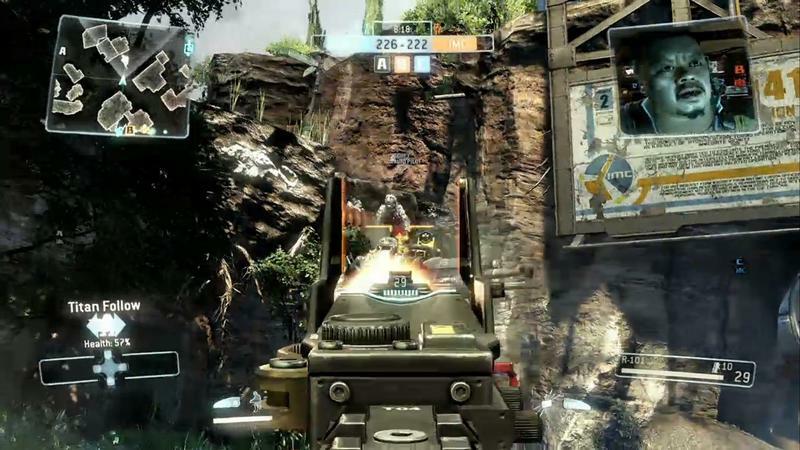 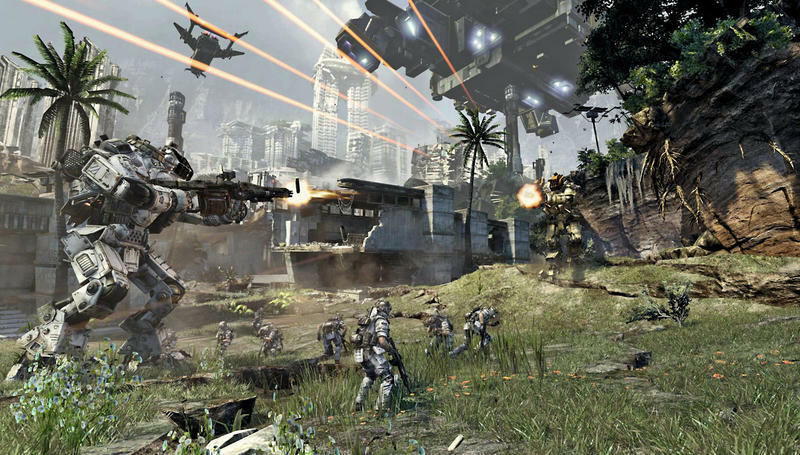 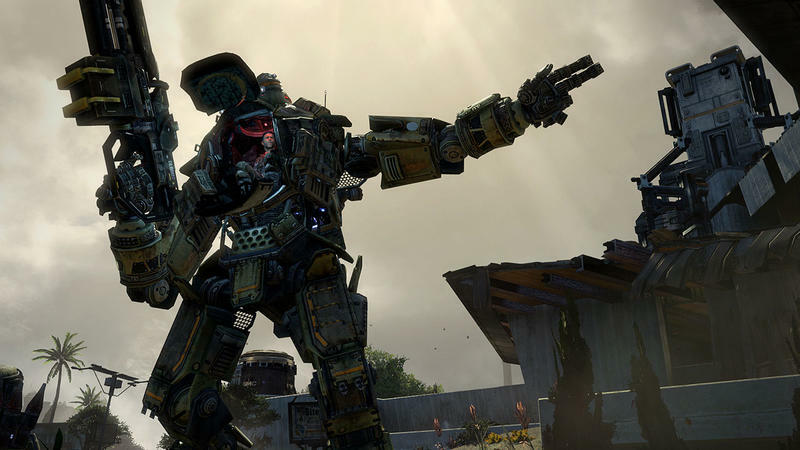 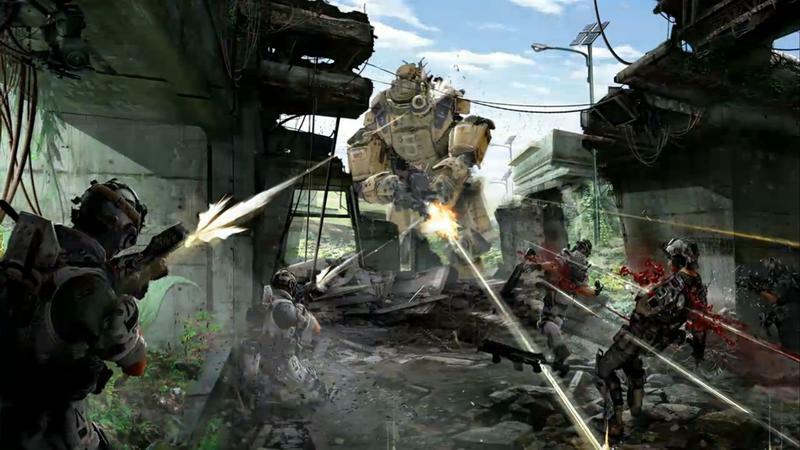 Titanfall will be released for the Xbox 360, Xbox One, and PC on March 11th.